I came across Sally's lily photo while looking for a reference to use for my contest entry. This lilies of the field photo appeared to be just what I was looking for. 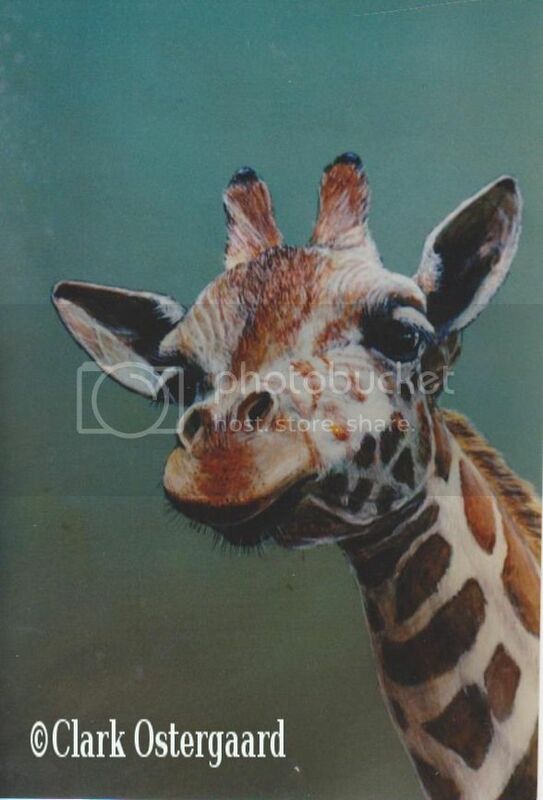 And so I sent a request to see if I could get permission to use this photo as my artist reference. I was surprised when Sally invited me to tell you my story. 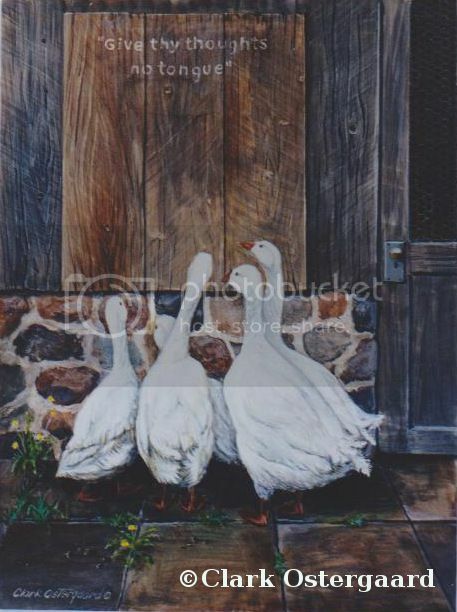 I told her in an email that, I'm just an old guy painting when ever I feel like it. I do hope you enjoy these samples of my work. Clark is a native of Utah. he graduated with a BFA in Landscape Architecture from Utah State University in 1964. he studied art at Snow College, BYU and USU. he was employed by the U.S. Forest Service and worked on the Uinta, Salmon, Challis, Tahoe and Wasatch-Cache National Forests. He Retired in 1994. He has been an artist for the past 50 years. 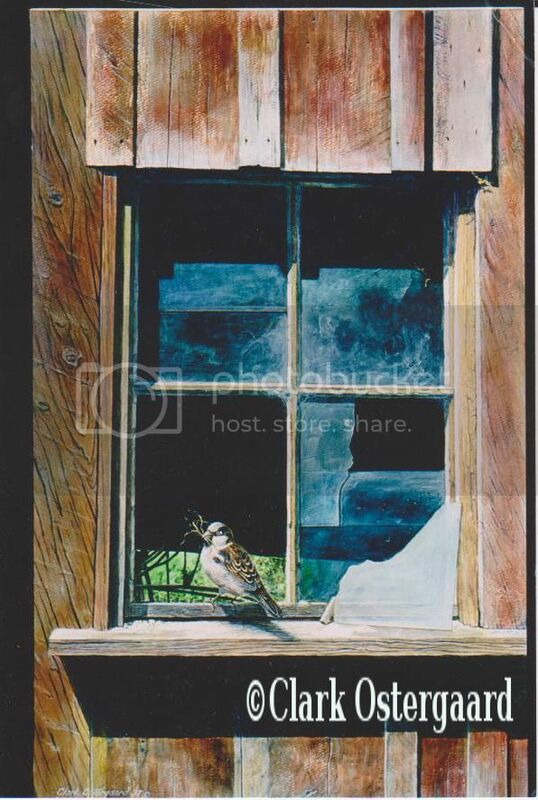 his art has benefited the following organizations: Ducks Unlimited, Pheasants Forever, The Stone Fly society, National Turkey foundation, Rocky Mountain Elk Foundation, and the Utah Division of Wildlife Resources. 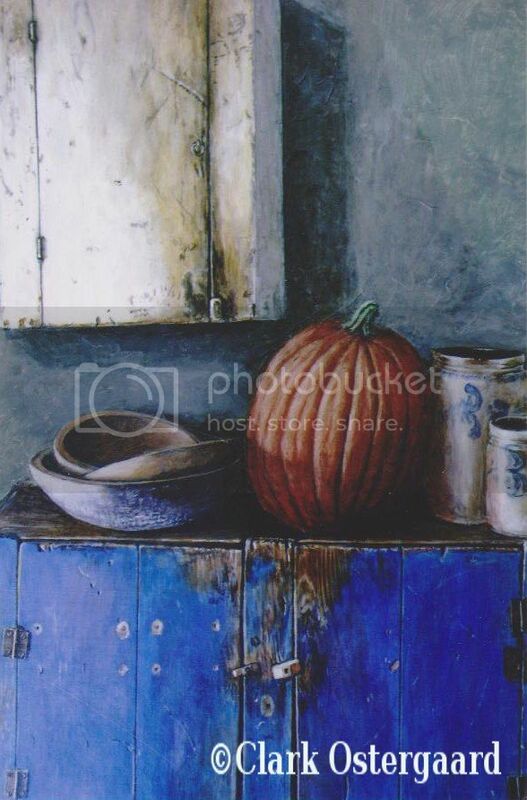 He has donated art to raise funds for the Community Nursing Service and Hospice, The Multiple Sclerosis Society and the Utah Recreation and Parks Association. 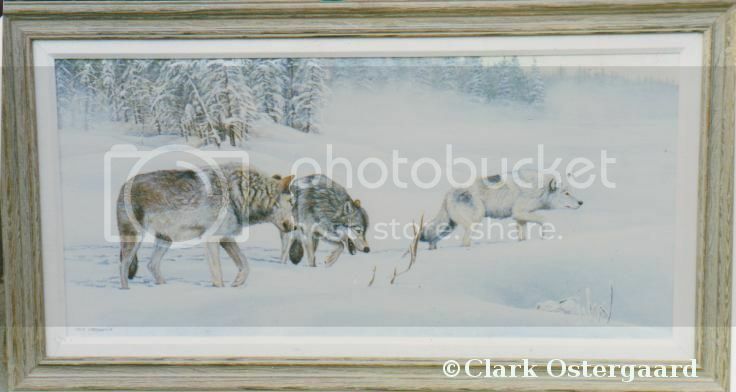 In 1988 Clark was named Artist of the Year by the National Conservation Symposium at USU. 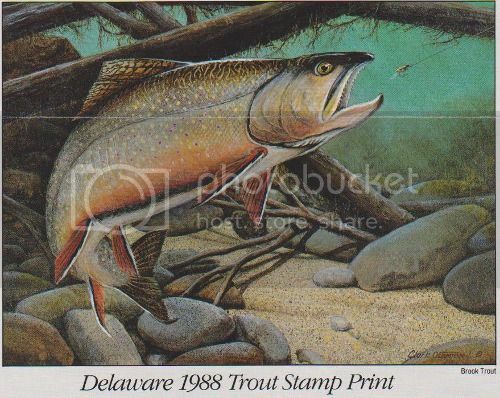 That same year he placed 1st Place in both Delaware Trout Stamp Contest and Wyoming Conservation Stamp Contest. 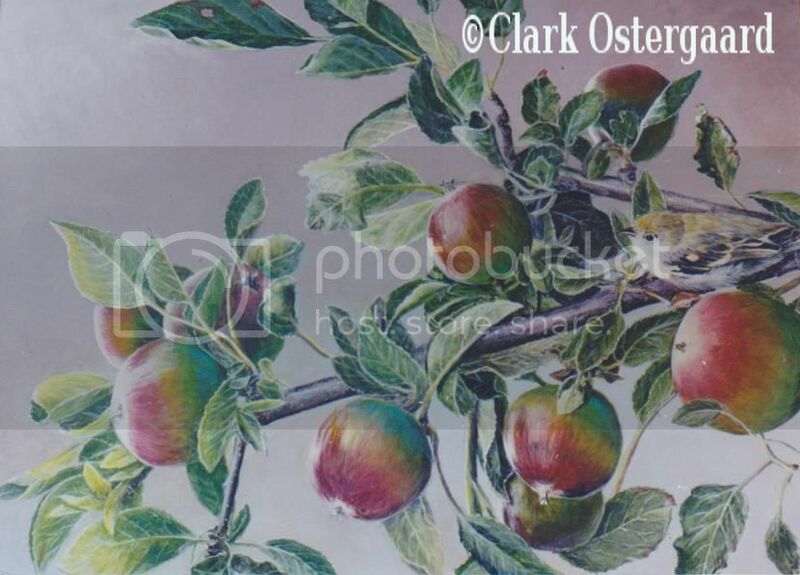 Clark has placed among the top ten in the Utah, Indiana and Nevada Stamp Contests. Winning Wyoming and Delaware in one year is a great honor. 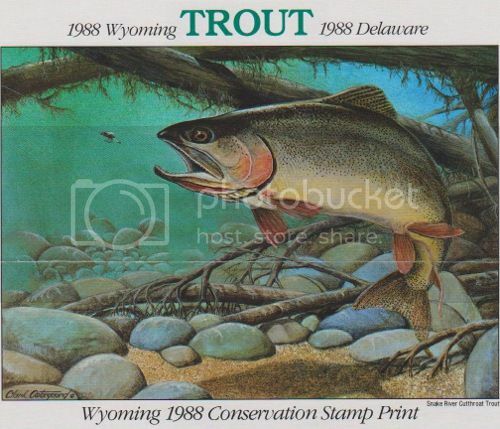 In 1988 Clark has been chosen Artist of The Year by the National Conservation Symposium and has been asked to produce the First print for the Utah Recreation and Parks Association. I hope you enjoy these paintings as much as I do creating them.